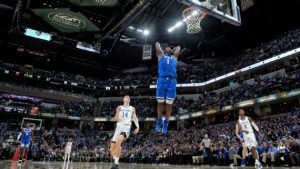 Williamson, who has created this season’s most impressive highlight reel, has been the face of college basketball since his arrival and is a contender for this year’s Wooden Award. 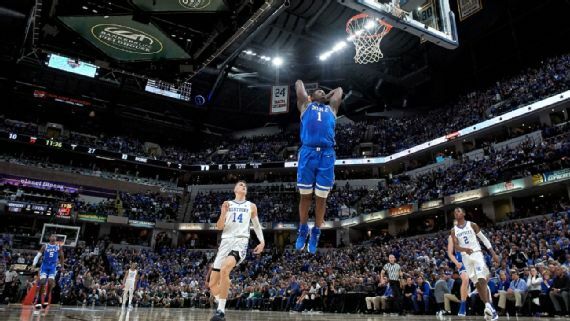 Williamson entered Tuesday’s night’s win at Wake Forest averaging 20.2 points, 9.5 rebounds, 1.9 blocks and 2.1 steals this season for the top-ranked Blue Devils. He is projected to be the No. 1 overall pick in ESPN’s mock draft, a prediction Carter agrees with.